Widdershins - Guest Art 3! A fantastic Sid and his new (?) friend by Francesa Dare! 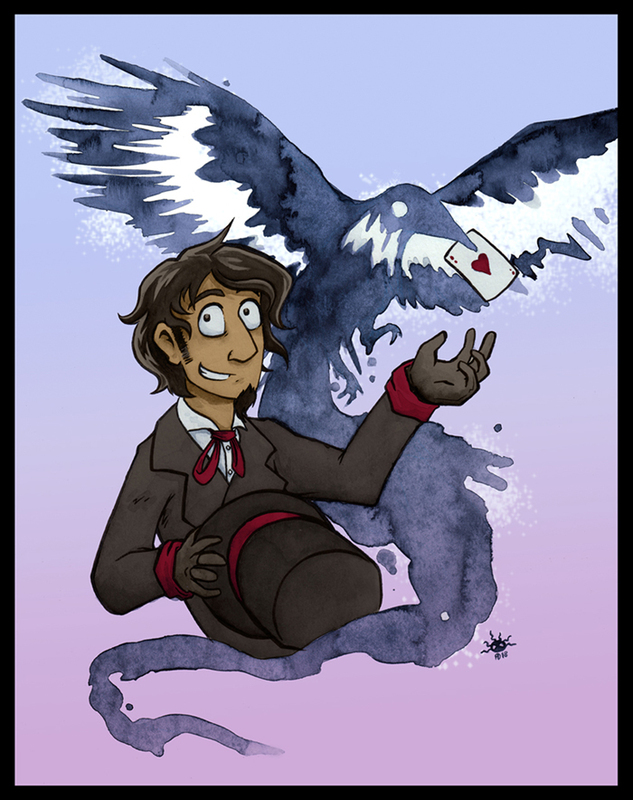 If you enjoy Widdershins, you'll definitely enjoy her comic Penny Blackfeather, go take a look! Widdershins updates will resume on September 4th, til then please check out the Kickstarter for Volume 7!